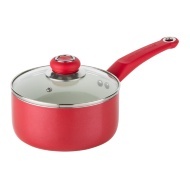 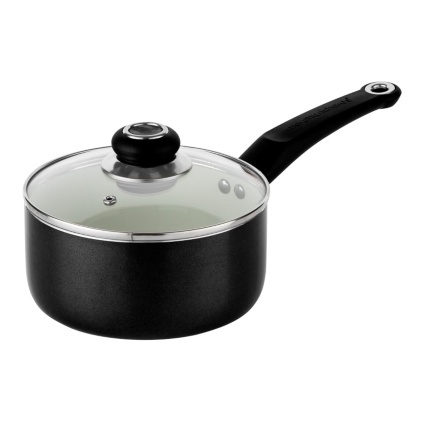 Cook some delicious meals at home with this fabulous saucepan, which features ceramic coating. 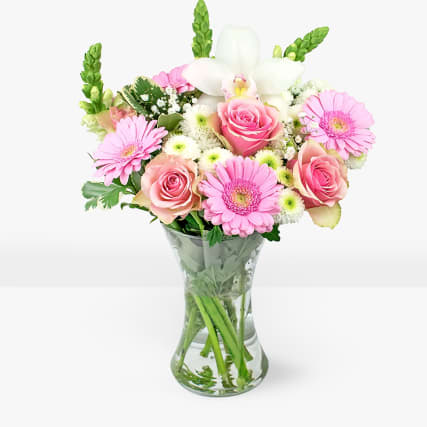 Place the glass lid on top to keep the heat in and circulating to thoroughly cook your food. 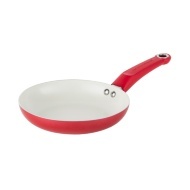 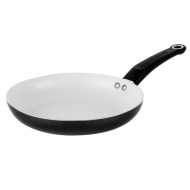 For more great Pans at B&M, check out our range online and buy in stores.